Will Muschamp’s ability to recruit the Sunshine State continues to pay off for South Carolina. 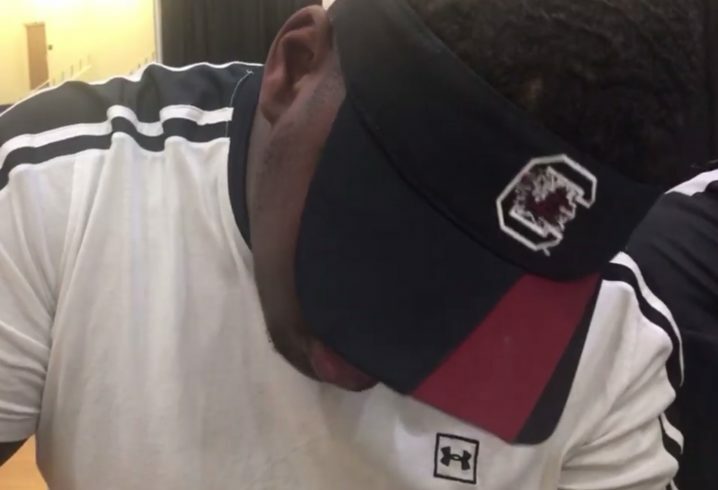 Orlando DT Jaquaze Sorrells announced Wednesday that he’s signing with the Gamecocks. A 4-star recruit, rated the No. 14 defensive tackle, No. 21 Florida product and No. 157 prospect overall nationally, on the 247Sports Composite, the one-time Florida pledge took an official visit to Alabama the final weekend before National Signing Day (and Penn State the weekend before), but ultimately pledged to South Carolina. 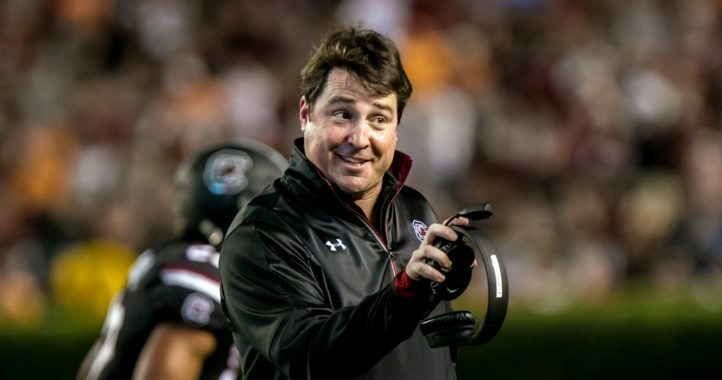 Muschamp’s Gamecocks now have 22 pledges in a 2019 class with Composite rankings of No. 8 in the SEC and No. 21 nationally. Needed him. 8th/21st…we remain on the outside looking in. Wow…no comments? 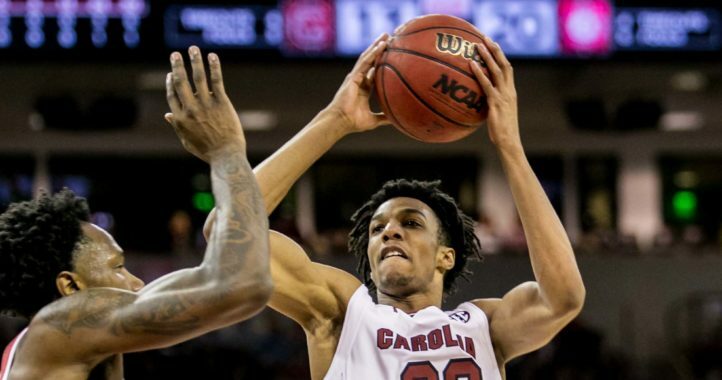 Gamecock Nation must be clueless or are content to be at the bottom half of the SEC. Oh well. The rebuild is coming along got 5 blue chips in the trenches which is the biggest area of need to get more depth with a defensive line that was brutalized by injuries last year as well as injuries that have occured and the lack of depth thanks to Shawn Elliot’s idea that ECU sized OL would work in the SEC. Recruiting numbers have gotten better every year under CWM. The time of nonSEC players at USC is over now that the remainder of HBC players are gone, there is 1 or 2 6th year players left on the team. I’ve sat through the dark days of Fat Brad, you have to keep the faith that the program is moving in the right direction. We’ve seen what that offense is capable of against a roided up National Championship team, we will be back making those orange clad cheaters an afterthough very soon.